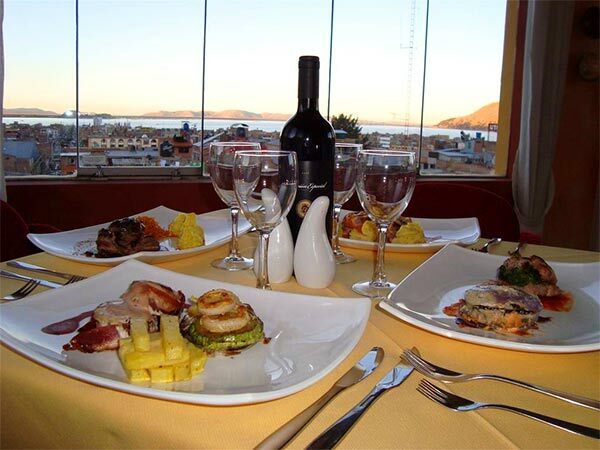 In Puno: La Hacienda Puno Hotel is located in the heart of Puno’s historical district, offering not only a comfortable refuge adhering to the highest standards of service, but also an environment of elegance where the appeal of the traditional meets the technology of the modern world. 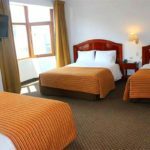 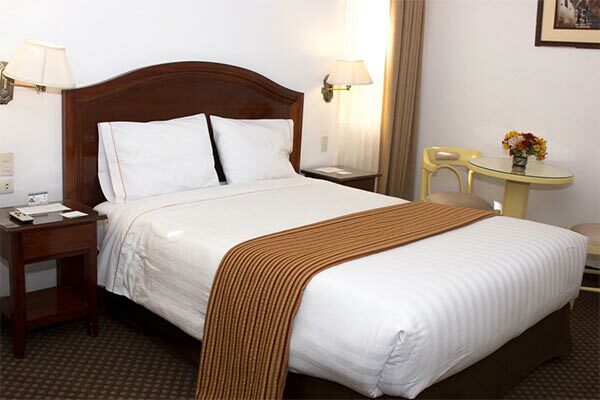 All the rooms are tastefully decorated and feature private bathroom with tub, free Wi-Fi, telephone, safety deposit box, hair dryer, feather duvet, heating system, and cable TV. 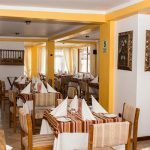 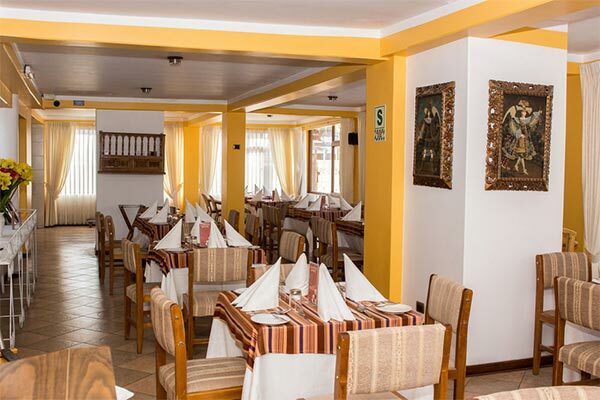 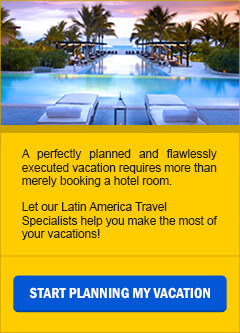 Among the amenities at La Hacienda Puno Hotel, is Restaurant Taypicamana, a highlight featuring extraordinary Peruvian Cuisine with its unique flavors and aromas that you will hardly find in other parts of the world. 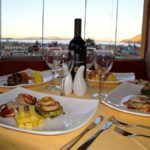 Chefs and cooks make specialized delicacies with award winning gastronomy and innovative dishes with the most select of the international cuisine. 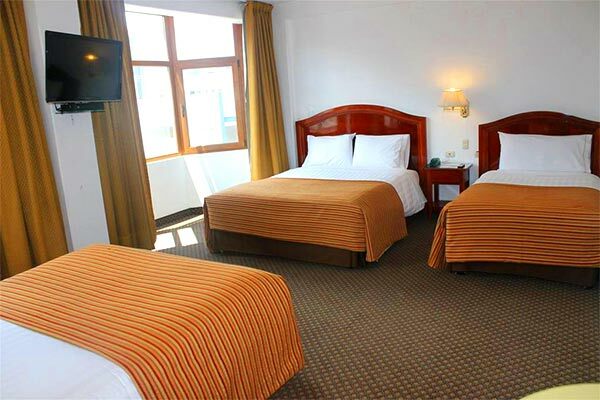 In a high altitude destination such as Puno, guests deserve a special place where they can rest and relax, and still stay in touch with the feeling of distilled mystery.